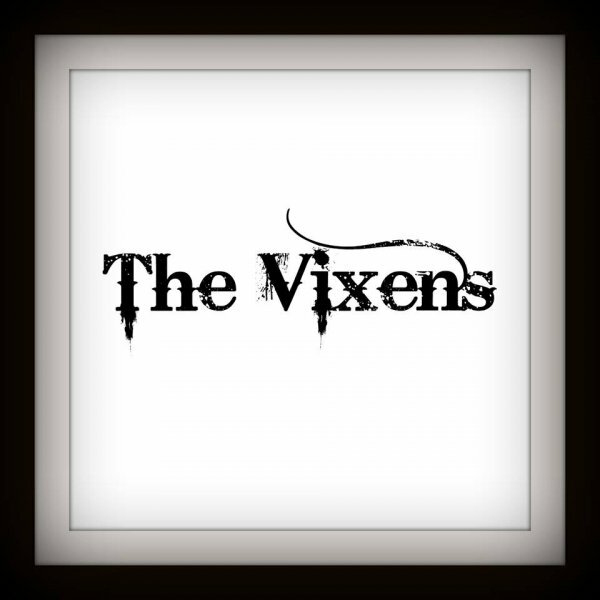 The Vixens are a cosplay dance troupe from San Antonio, Texas. Although initially brought together by a shared love of cosplay and crafting, they soon found that each shared a unique talent and passion for dance. Together, they specialize in a variety of styles, from EDM, Go-Go, Poi, Hoop, Fans, Fire, Folkloric, J-Pop and K-Pop all the way to traditional partnered styles like swing and blues. Often performing in cosplay, their energetic performances are sure to have something for everyone.